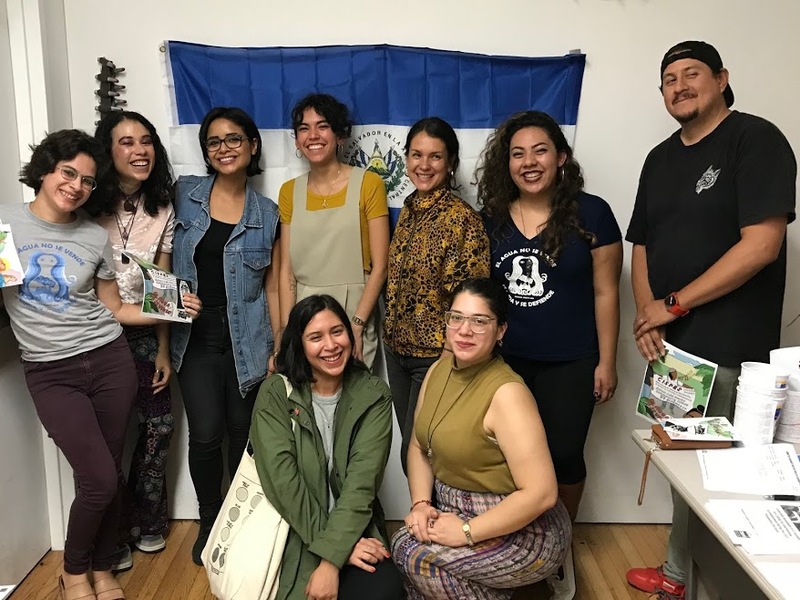 I had a reading with CISPES at their event: Fight for Water in El Salvador on October 11, 2018. 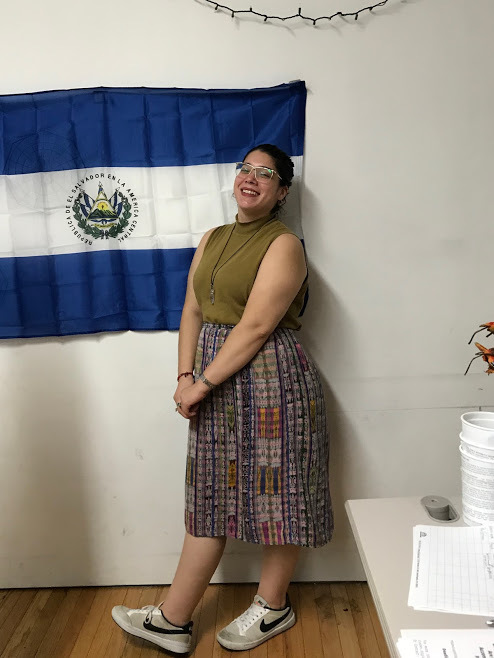 Please join the Committee in Solidarity with the People of El Salvador (CISPES) raise awareness about the fight against water privatization in El Salvador. 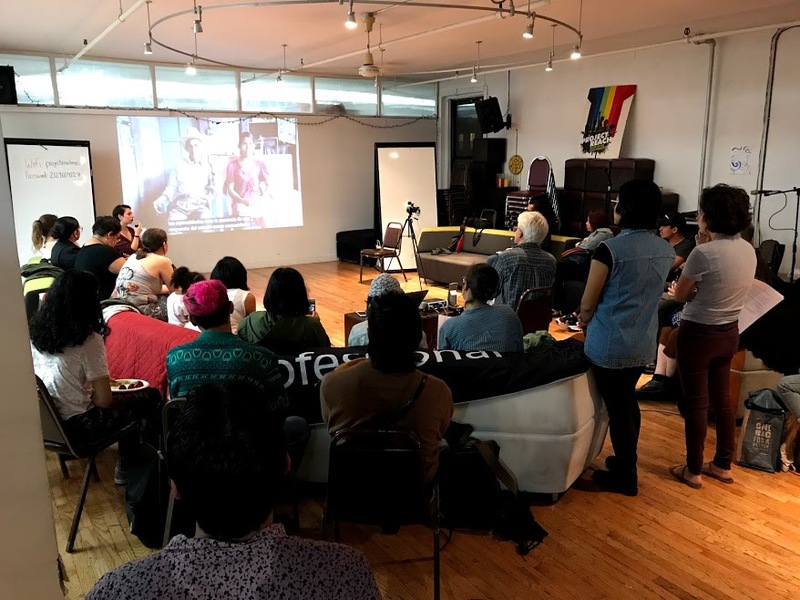 This event will have a report back on this major issue threatening the 6 million people living in El Salvador, and will also have performances by Salvadoran & Central American poets.